Your hands are subjected to environmental stressors every day. The skin on your hands is also almost as sensitive on as the skin on our face. For these reasons, extra care is particularly important. Read on to find four of our best dry hand remedies that you can whip up in a matter of seconds. When your hands are dry, you need to take instant action to provide relief. Experiment with our top four dry hand remedies next time your hands are looking or feeling parched. Apply the paste generously to your hands and then massage it in without applying much pressure. Finally, rinse the scrub off with lukewarm water and follow with a nourishing hand cream. Olive oil makes your skin soft and smooth, and the sugar rubs off dead skin particles and ensures your blood circulates well. Rich hand creams with ingredients like pro vitamin B5 and vitamin E are rapid remedies for very dry hands that itch, have tight skin or are cracked. NIVEA’s Intensive Nourishing Hand Cream contains Coenzyme Q10 and Vitamin C to protect hands from ageing and restores skin elasticity. If you prefer a more natural approach, try using coconut oil. It’s beautifully rich and provides a thick layer of protection to prevent your hands from drying out any further. While you are applying cream to your hands, simply massage some of it into the edges of your nails for soft, strong cuticles. Alternatively, you can also massage nail oil into your nails before going to bed. This provides extra moisture, strengthens your nails and keeps them healthy and smooth. 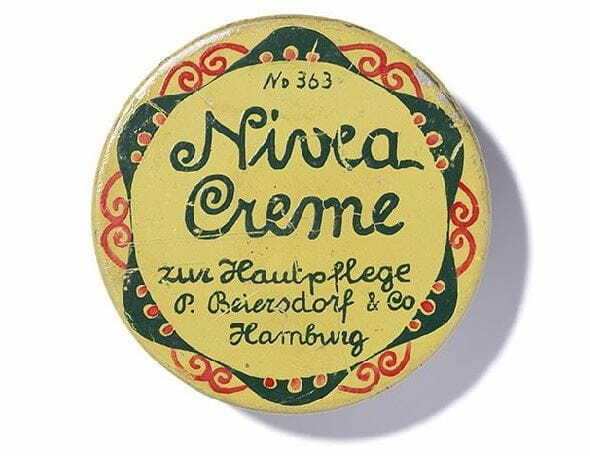 Rub a thick layer of cream like, the iconic NIVEA Crème, into your hands and pull on a pair of light cotton gloves. Simply leave them on throughout the night and wake up with extra moisturised hands.